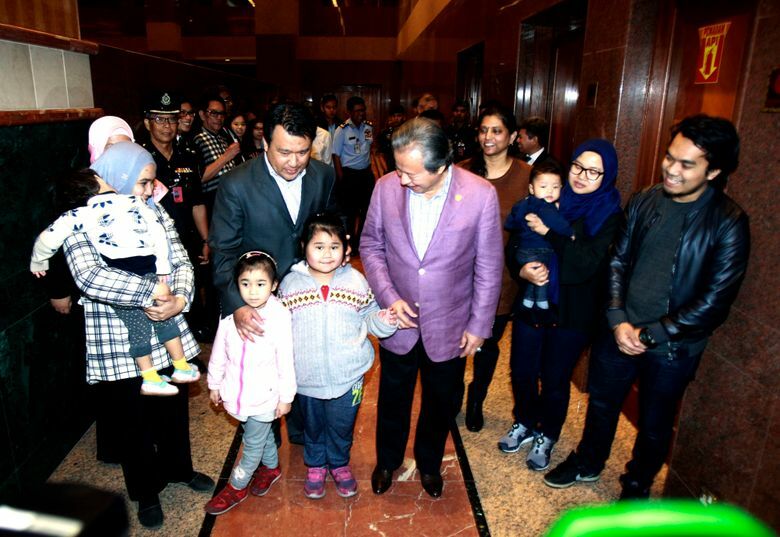 KUALA LUMPUR, Malaysia (AP) — Malaysia’s police chief said Friday that three North Koreans who had been hiding out in their country’s embassy for weeks were allowed to fly home after investigators cleared them of wrongdoing in the death of Kim Jong Nam. 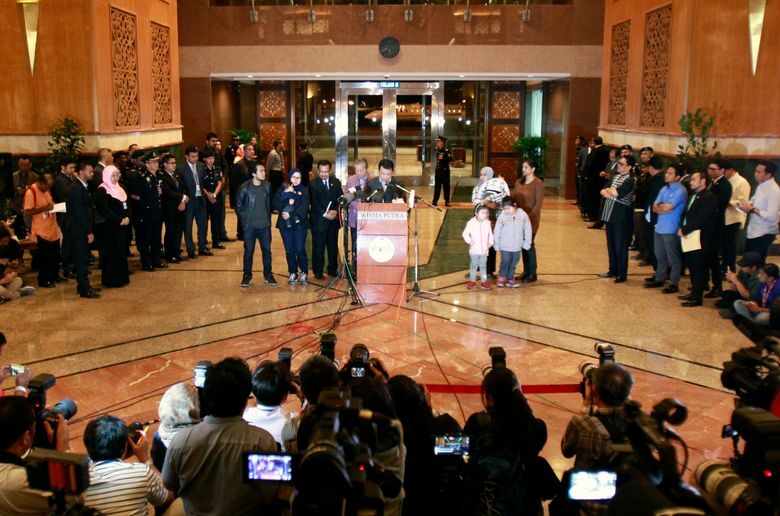 Malaysia and North Korea struck a deal this week to end a diplomatic standoff over the Feb. 13 murder of Kim Jong Nam, the estranged half brother of North Korean ruler Kim Jong Un. 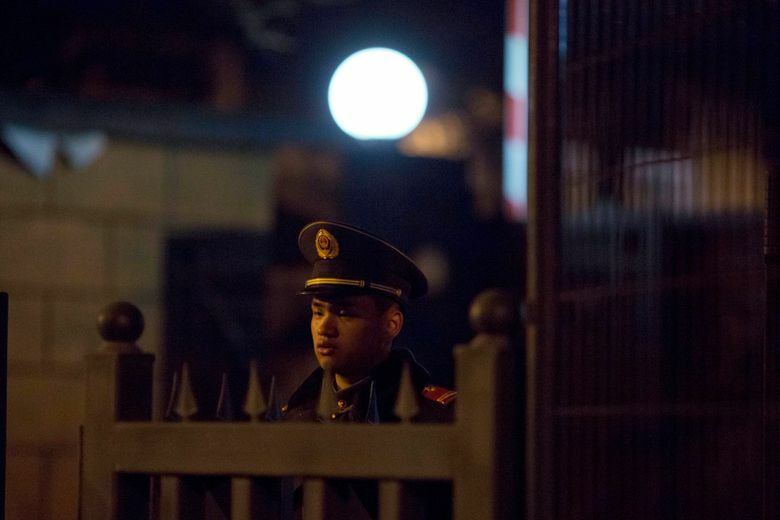 Although details of what led to the agreement were not released, it gave North Korea custody of the body and allowed Malaysia to question the three men who were hiding in the embassy. But on Friday, in the wake of the larger political deal with North Korea, Khalid said authorities recorded statements from the men and released them. It was an abrupt turnaround in a bizarre case that is part diplomatic drama, part murder mystery. Investigators say Kim Jong Nam, who was in his 40s, was poisoned at the Kuala Lumpur airport by two young women wielding VX nerve agent, a banned chemical weapon. 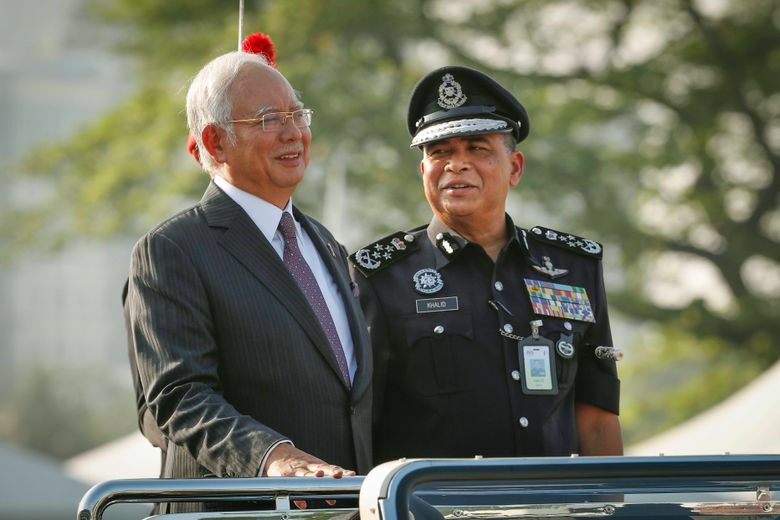 Although Malaysia never directly accused North Korea of carrying out the attack, speculation is rampant that it orchestrated a hit on a long-exiled member of its ruling elite. 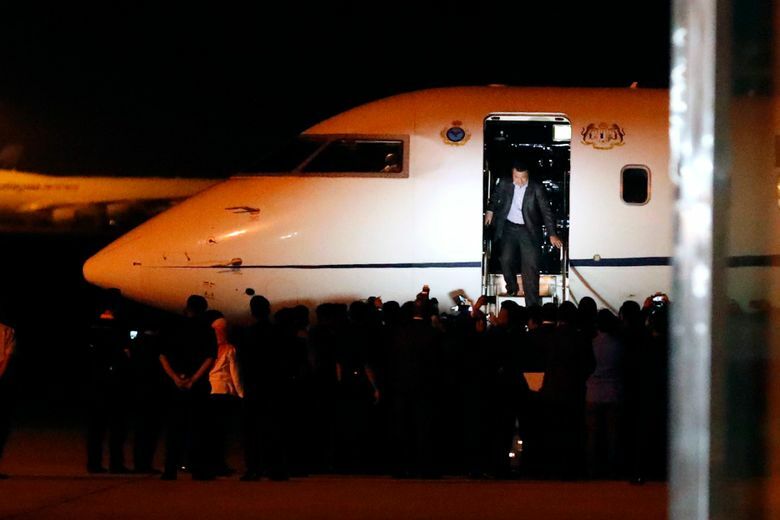 Malaysian investigators had said they wanted to question seven North Koreans in the case: four men who left the country the day of the attack, and the three who were holed up inside the North Korean Embassy in Kuala Lumpur. 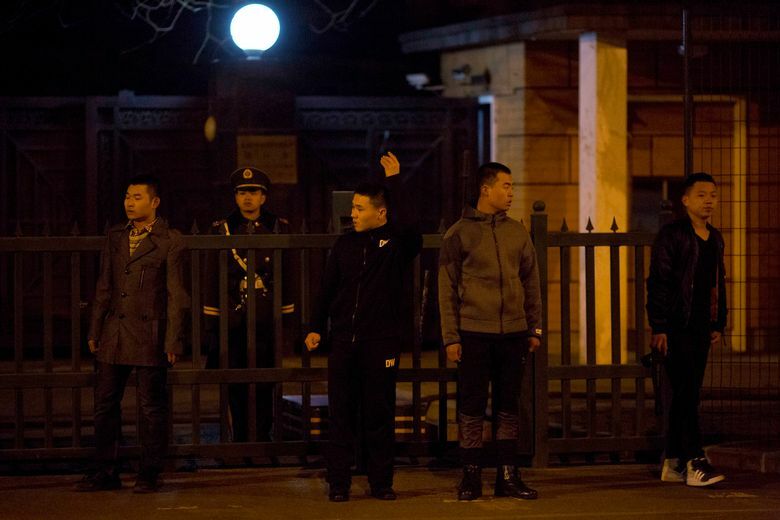 The three men who were hiding in the embassy — including an embassy official and a North Korean airline worker — flew Thursday to Beijing, where they were seen at the airport Friday, presumably on their way home. That is highly unlikely. 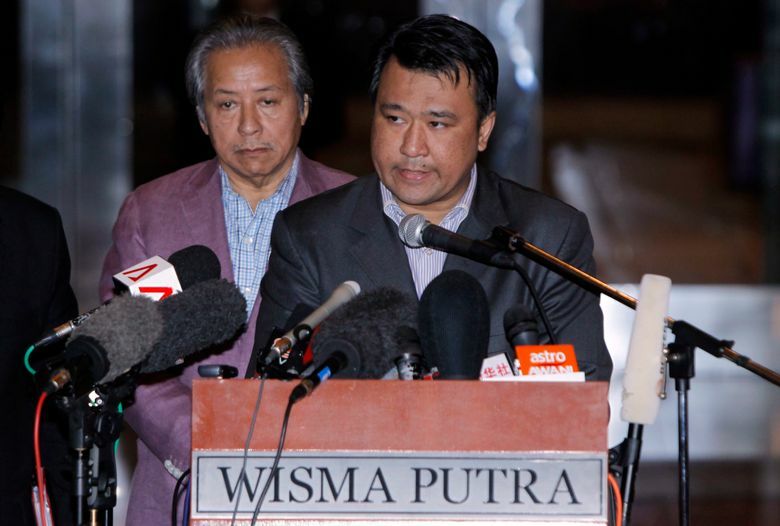 North Korea has denied having anything to do with the killing and has slammed Malaysia’s investigation as flawed and politically motivated. North Korea has not even publicly acknowledged that the victim was, in fact, Kim Jong Nam. Instead, it refers to him as Kim Chol, the name on the passport he was carrying at the time of his death. “I’m sure they know very well” who the man really is, Khalid said Friday. He said that on the day the victim died, the North Korean Embassy identified him as Kim Jong Nam before insisting he was Kim Chol the next day. Kim Jong Nam had three children with two women in Macau and mainland China. Thursday’s political deal also secured the release of ordinary citizens who had been caught up in the diplomatic fight. 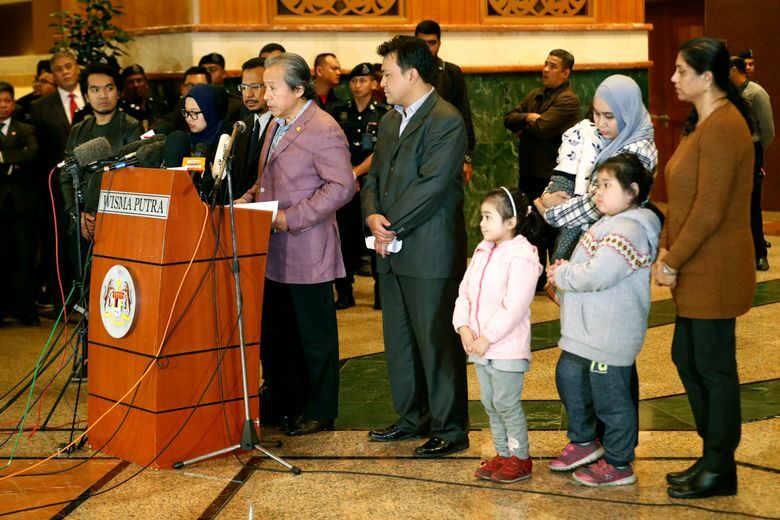 North Korea was so enraged by Malaysia’s investigation that it announced earlier this month that Malaysians could not leave North Korea. Malaysia responded in kind, with an exit ban of its own targeting North Koreans. 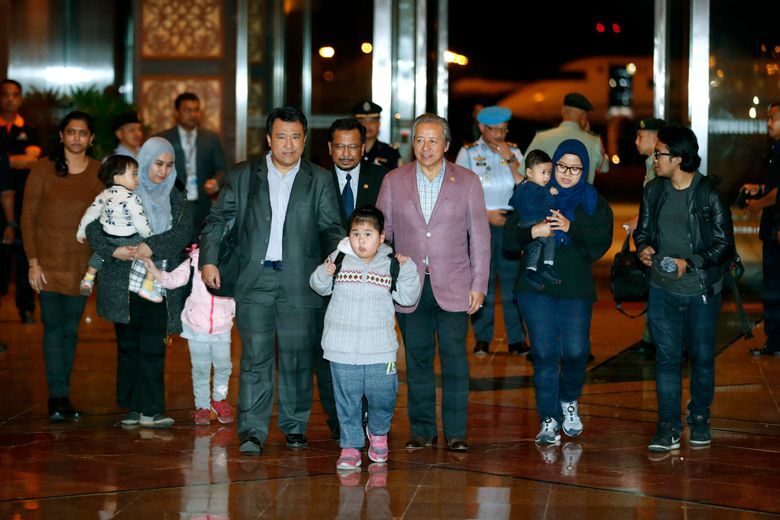 Those bans have now been lifted, and the nine Malaysians held in North Korea returned home on Friday.